in your yard or in your home. You knew you would have to deal with a menu and décor and vacuuming, but what do you do with the yard? Freshly mowing the yard is a given, but what about weeding the flower beds – or replacing those plants with things that will be in bloom during your actual event? Should you replant grass in the bare spots in the yard. Maybe you would like to sod the lawn? What about the walkways? Are they edged and free of debris? Do shrubs need to be trimmed into some shape? 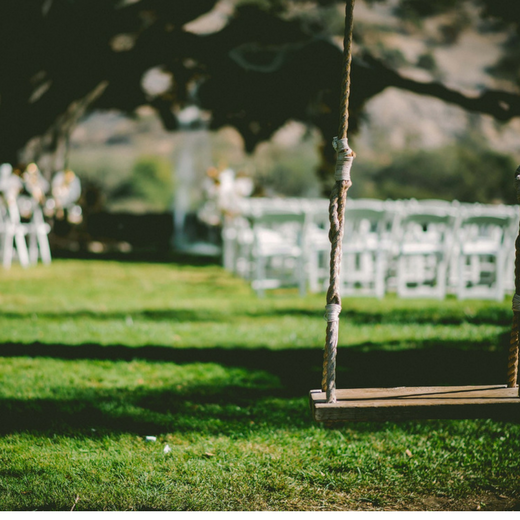 Do trees need to be pruned back from your planned event space? Do you need an irrigation system installed or repaired? We are more than happy to work with you to plan a garden and a lawn that will give character, elegance and beauty to enhance your event and that will become a part of your home’s landscape long after that event you said you would host is over. If you are working with a party or wedding planner, we are happy to work with them to make certain the selected plants will stay within a chosen color palette. We will also work to ensure that the display areas planned enhance the flow of your guests through receiving lines, reception areas and even places where you might be stationing convenience trailers. Or we can create landscape barriers to keep guests from areas of the property you may want to direct them away from. Big Creek Landscaping can help. And with a little planning and planting time we can transform garden beds and plant new shrubs and trees to install a landscaping that shows off your home’s beauty – for the day or your event and for the months to come.